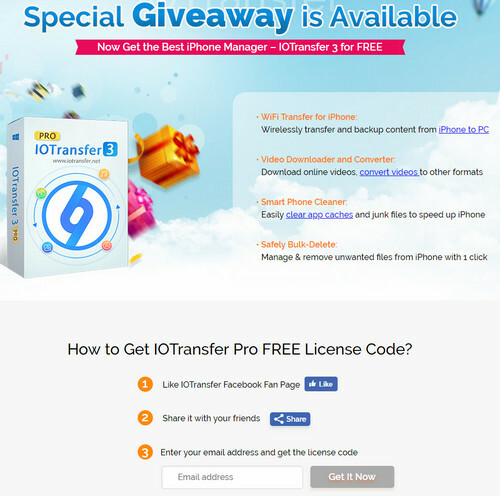 Open IOTransfer Trial, click Menu in the top right, select License. Paste license key and click Activate. otherwise the registered version would be turned into a trial. Current time: 04-19-2019 , 02:12 AM Powered By MyBB, © 2002-2019 MyBB Group.